Toney Freeman (born August 30, 1966) is an American IFBB professional bodybuilder and brand ambassador residing in Atlanta, Georgia (U.S.). Toney Freeman's nickname is the X Man because his body characterises the X-frame of classical bodybuilding: broad shoulders, narrow waist and flaring thighs. He has been featured on the cover and pages of FLEX Magazine, Muscular Development, and Robert Kennedy's Musclemag. 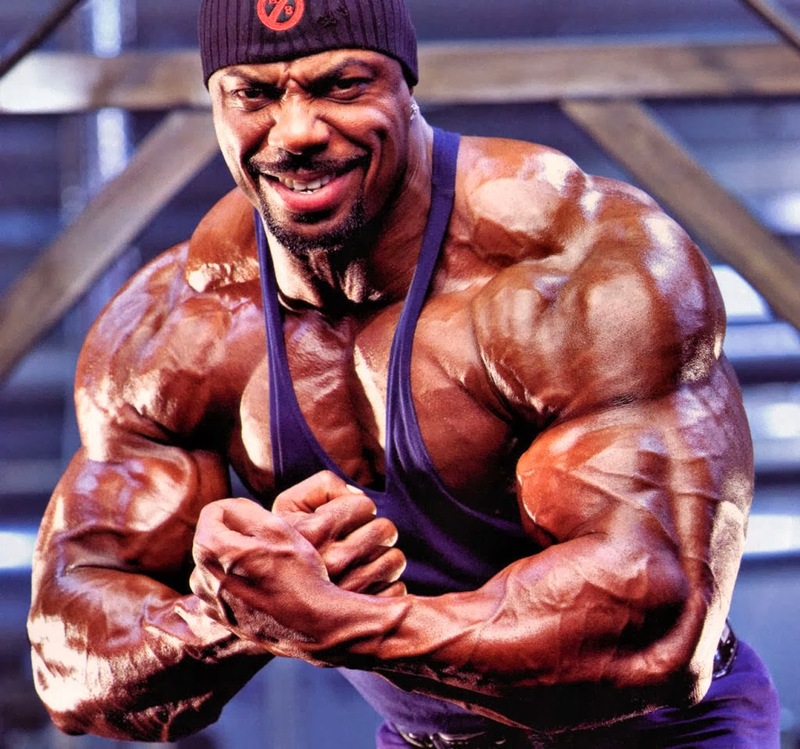 Freeman did not become a competitive professional bodybuilder until his late 30s because for many years it was a hobby and the sport was dominated by his idols Lee Haney and Dorian Yates. It took him many years to fill out his large frame and he was mentored by Dave Palumbo to become a professional. Freeman's first (National Physique Committee (NPC)) competition was in 1993, where he won the heavyweight class of the NPC Junior Nationals. His first IFBB event was the Night of Champions competition, where he placed 11th. His first Arnold Classic was in 2005, where he placed 10th. His first Ironman Pro Invitational was in 2006, where he placed 7th. 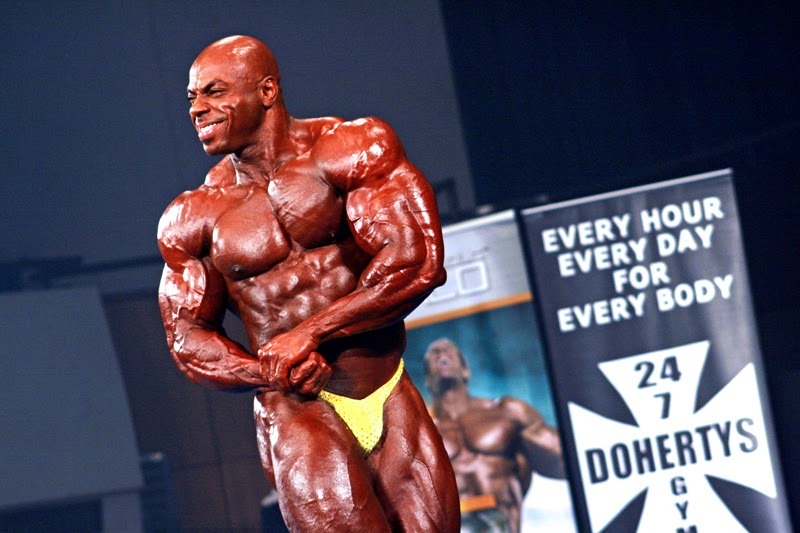 His first Mr. Olympia appearance was in 2006, where he placed 7th. In 2007 he won the Ironman Pro, Sacramento Pro and placed 3rd at the Arnold Classic. He made the top 5 at the 2008 Mr.Olympia. On the 8 December 2010, on a visit to Sweden, Freeman was escorted by the police from Sundsvall (Sweden) during a promotional appearance in a local store. The police knew Freeman and other international bodybuilders were coming to Sweden for a fitness festival from promotional posters. According to Freeman, he was taken to the police station and was denied a legal representative and forced to give a urine sample.